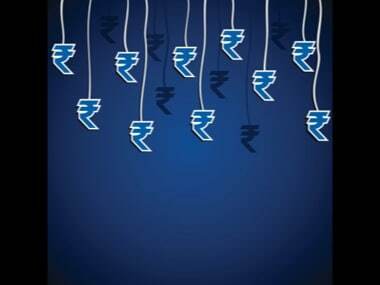 At the Interbank Foreign Exchange (forex) market, the rupee opened at 69.48. 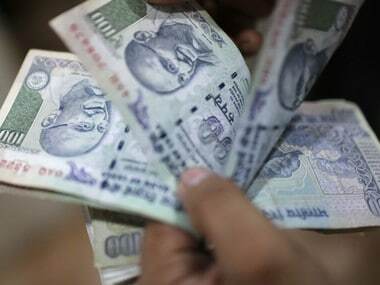 The rupee on Wednesday had strengthened by 19 paise to 69.11 against the US dollar. In the last three trading sessions, it has appreciated by 75 paise. 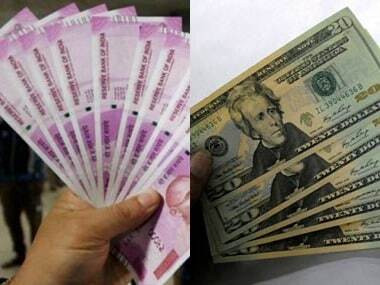 Forex dealers said, strengthening of the American currency in the overseas market weighed on the rupee. 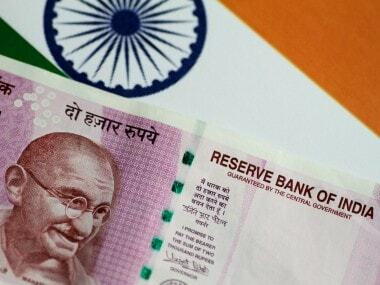 The rupee on Friday had jumped 24 paise to close at 69.10 against the US dollar on sustained foreign fund inflows and heavy buying in domestic equities. The rupee on Thursday had strengthened by 20 paise to close at 69.34 against the US dollar. The rupee on Friday had weakened by 20 paise to close at 70.92 against the US dollar.